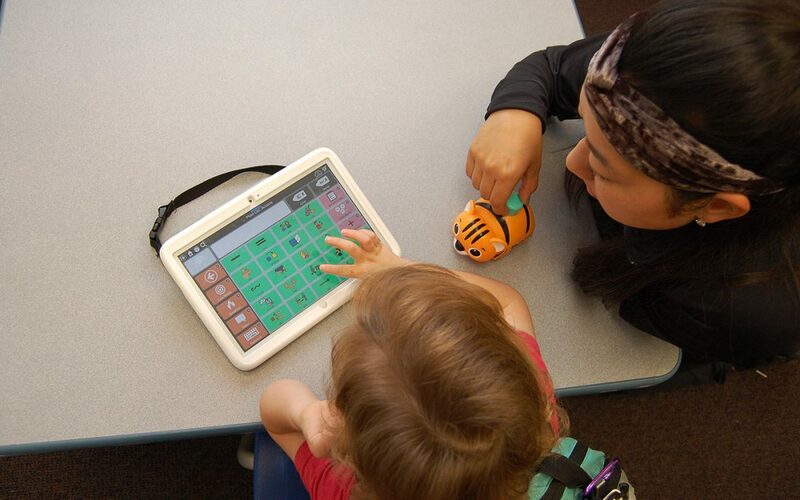 Learn how to support the AAC users in your life. 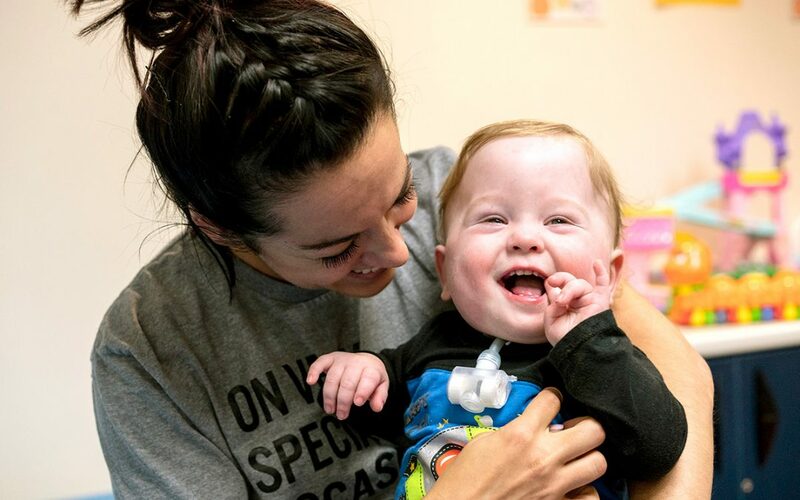 The Des Moines Register recently named ChildServe #13 on the list of 2018 Top Workplaces in Iowa. Copyright © 2018 ChildServe. All rights reserved.